Twenty-seventeen! We are here. Wasn’t this supposed to be the future? Because it’s apparently the present. I am old, basically. So… happy new year! And I promise to come at you with more recipes soon! I know I’ve been away for too long, but spending my time cozying up and enjoying the holidays with my little one has been sooo delicious. Thanks for sticking with me. How about some links, mm? 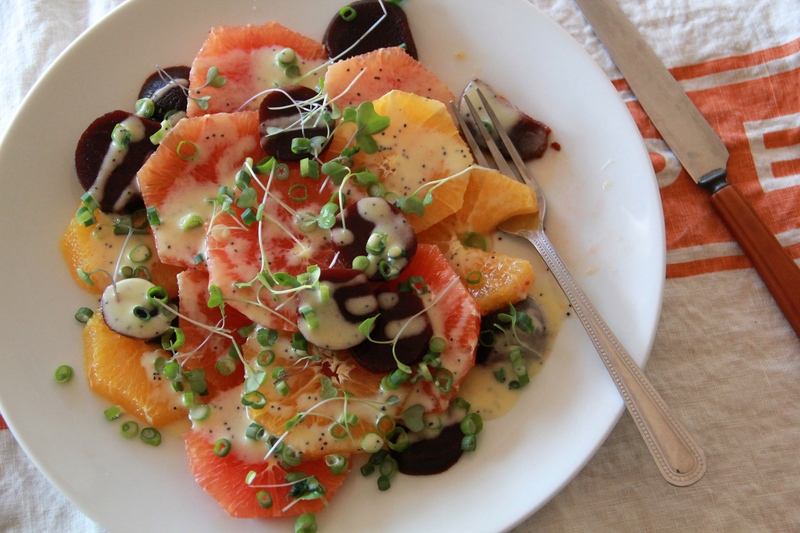 Let’s bring back this Citrus Beet Salad with Creamy Poppyseed Dressing maybe. Ooooh do I want to go here. Relatedly, this made me smile.